Upon O Sensei's passing on April 26, 1969, the Japanese government posthumously declared him a Sacred National Treasure of Japan. 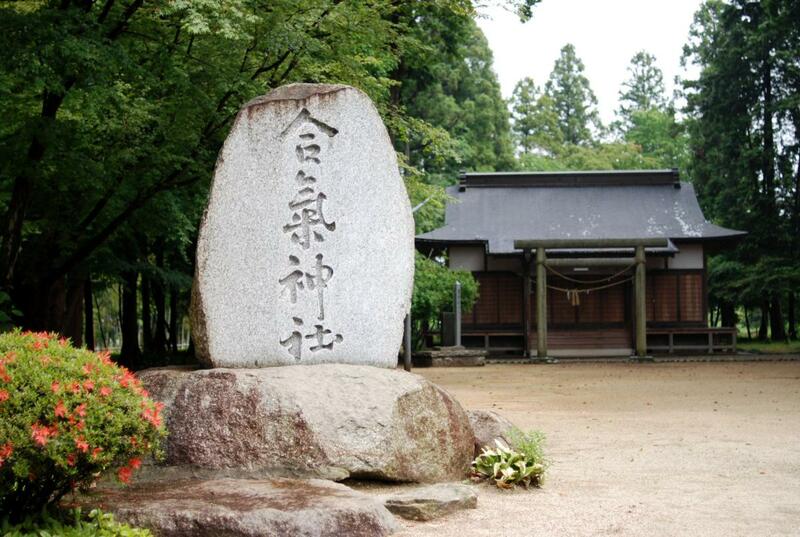 Each year following his passing, a memorial celebration is held in his honor at the aiki-jinja (Aikido shrine) located in the town of Iwama, Japan (Ibaraki Prefecture). 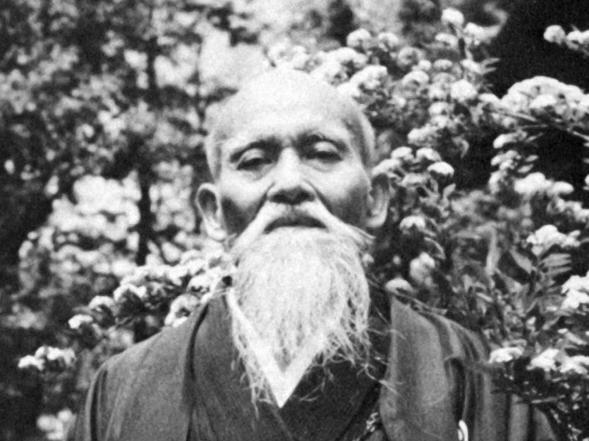 Upon the Founder's death his son, Kisshomaru Ueshiba ( - 1921-1999), assumed the title of Aikido Doshu, or leader of the way. Many believe that had it not been for the dedication, heroism, and selfless effort of Kisshomaru sensei the martial art of Aikido would have possibly not survived, much less prospered to the levels seen at present. This was particularly the case during World War II when the Allied Forces regularly "carpet-bombed" the major suburbs of Tokyo. On more than one occassion, it was Kisshomaru sensei who kept the fires at bay and preserved the Founder's Tokyo home and dojo. Kisshomaru Doshu continued his father’s work up until his passing in 1999 and was largely responsible for the restructuring and organization of aikido's technical canon during the late 1960's and 1970's. 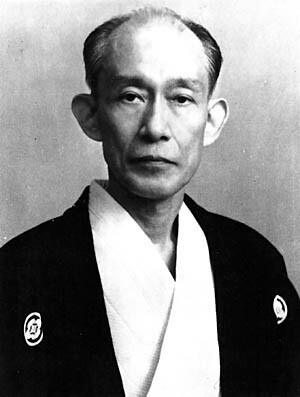 Today O Sensei’s grandson, Moriteru Ueshiba ( ), has assumed the role of Aikido Doshu and is both the figurehead of Aikido to the world as well as the General Director of the Aikido World Headquarters in Shinjuku-ku, Japan (a suburb of Tokyo). From the world headquarters, or Aikikai Hombu Dojo, Moriteru Doshu oversees the continual spread of aikido all over the world. Presently, the art is practiced in over seventy countries. 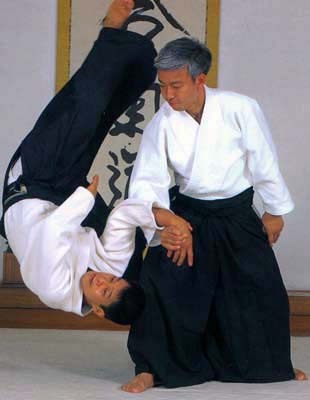 You are now a part of a world-wide network of Aikido practitioners. As such, you may soon find yourself meeting, interacting and making friends with Aikido practitioners from around the world.